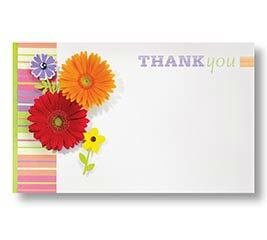 In an age of advanced technology, social media, and greetings shared through text messaging, the personal touch is increasingly more important. 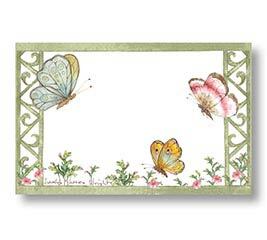 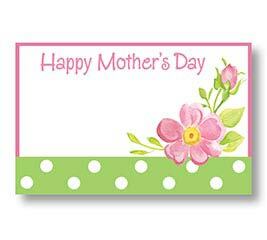 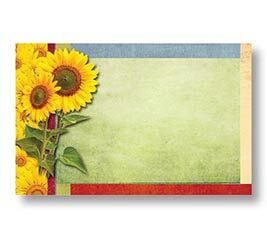 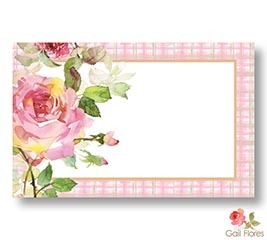 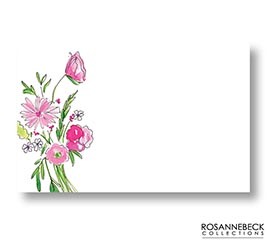 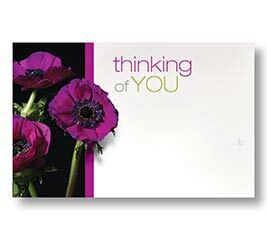 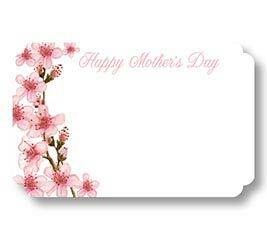 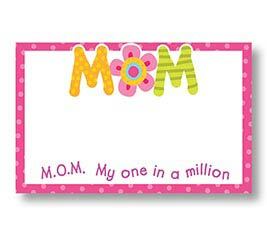 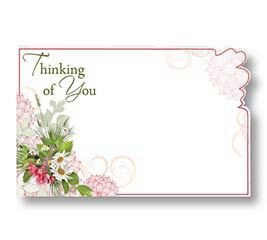 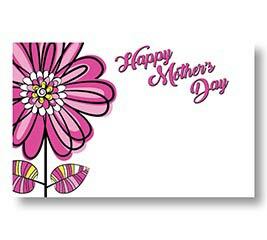 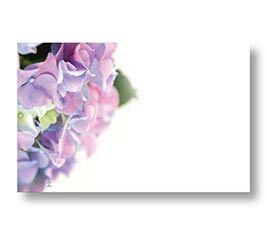 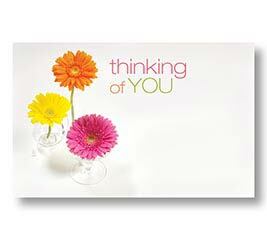 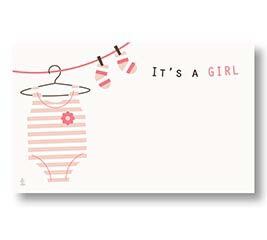 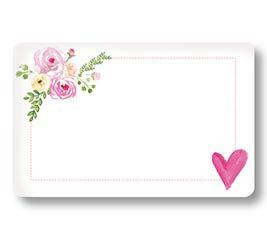 Floral enclosure cards take on an ever greater significance. 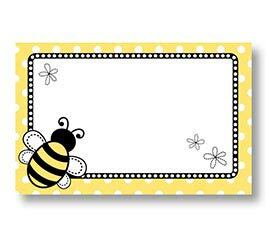 Attractively designed enclosure cards with hand written envelopes may be “old fashioned” but they are always appreciated! 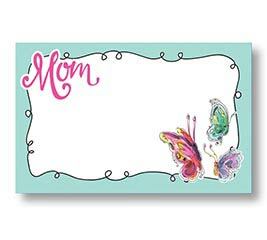 Ironically, they’re also easy to forget when you’re stocking up on related items such as cello sleeves, gift and vase boxes or picks. 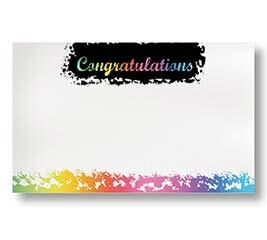 Often, it’s the little things like personal notes and beautiful enclosure cards that make the difference between average and extraordinary. 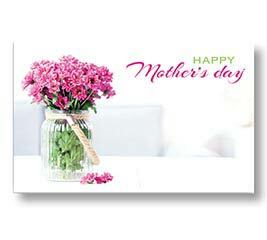 Best of all, you can find all those items in a single place and at great prices. 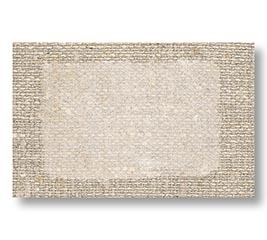 It’s all right here at burtonandburton.com. 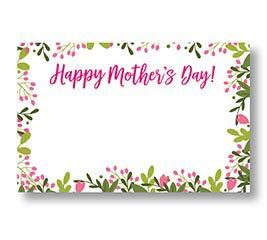 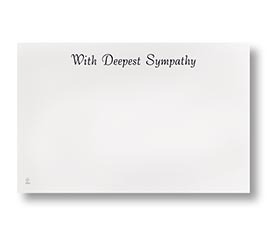 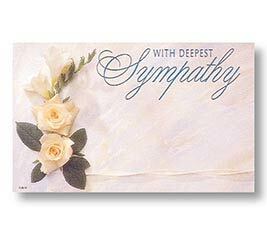 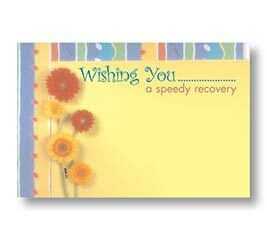 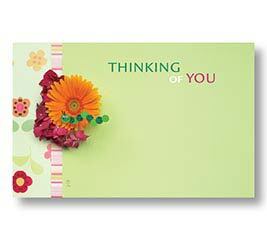 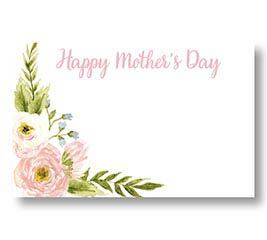 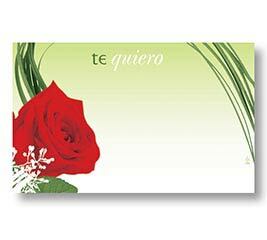 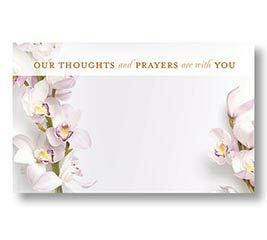 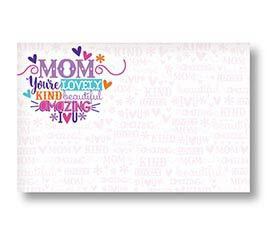 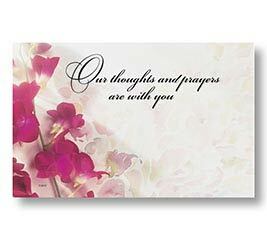 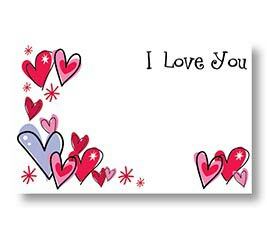 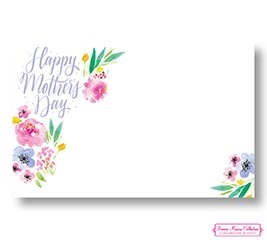 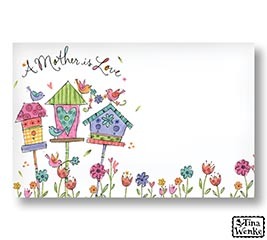 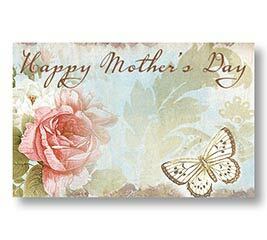 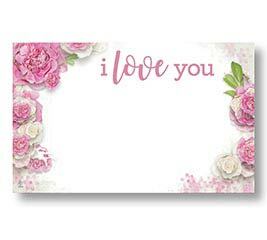 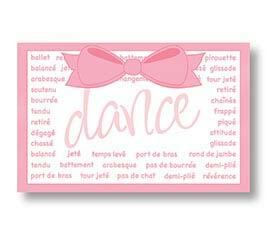 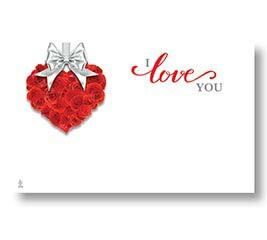 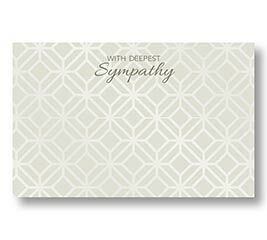 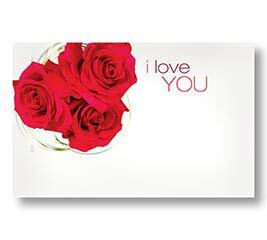 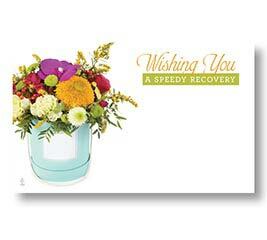 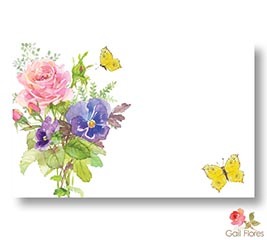 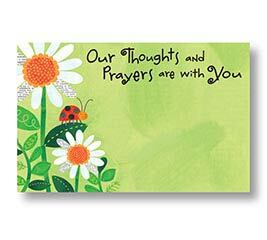 From everyday enclosure cards with thinking of you or get well soon messages to occasion specific cards with Easter or Mother’s Day greetings, our selection is extraordinary. 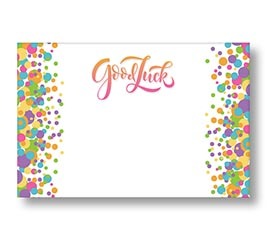 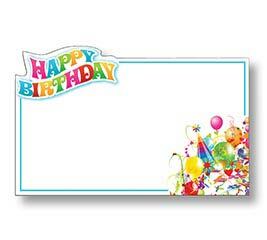 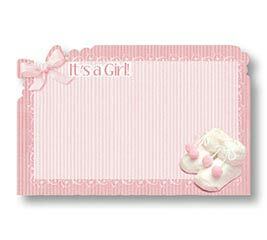 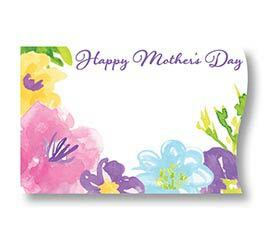 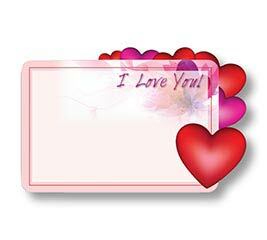 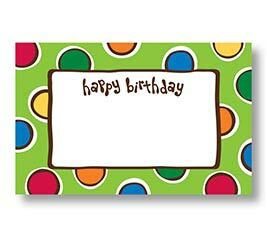 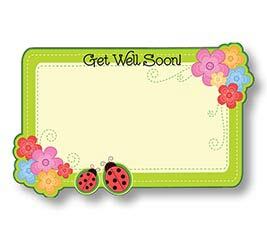 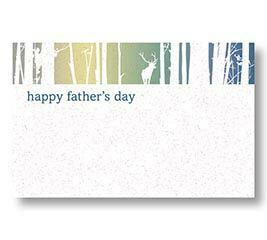 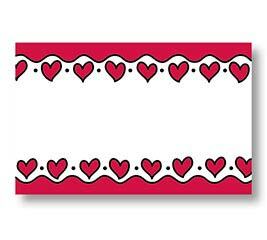 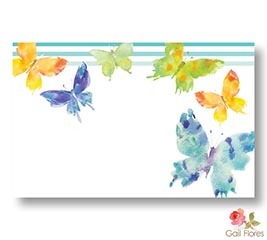 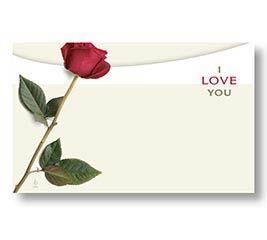 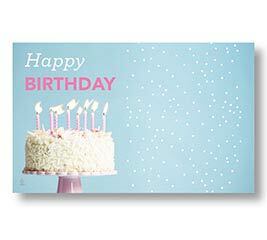 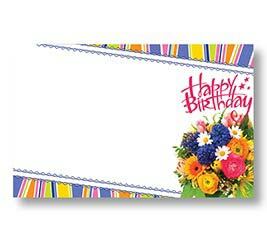 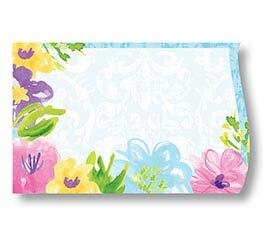 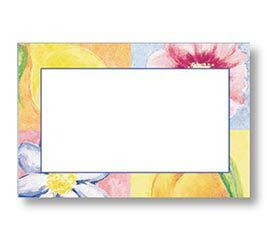 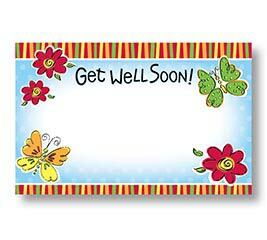 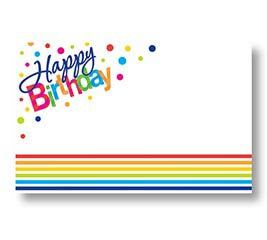 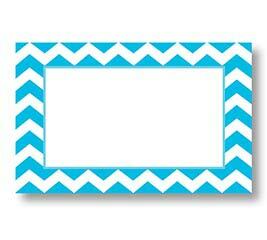 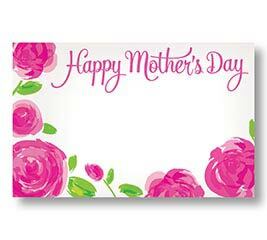 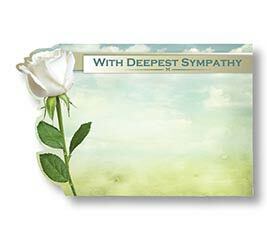 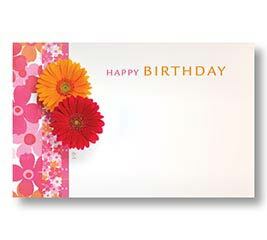 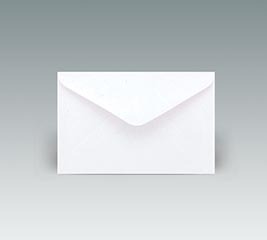 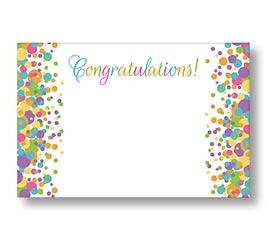 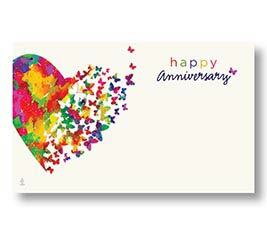 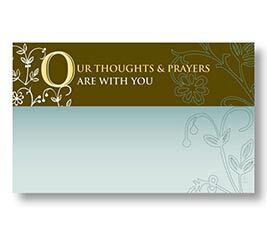 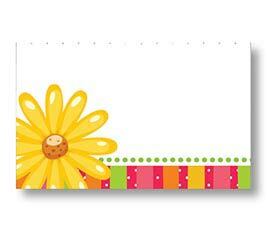 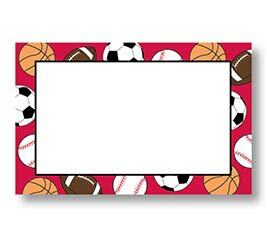 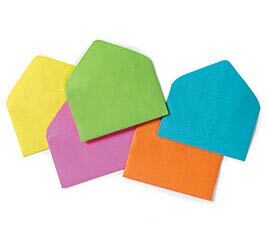 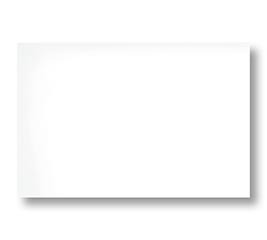 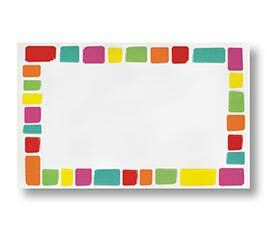 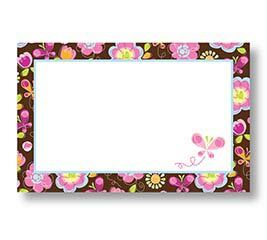 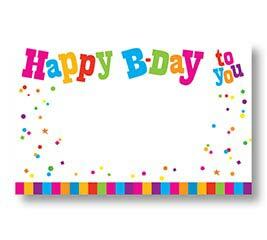 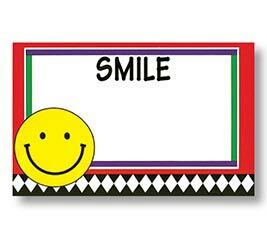 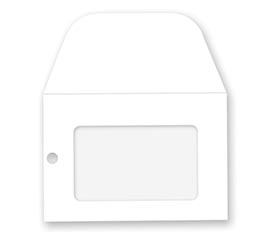 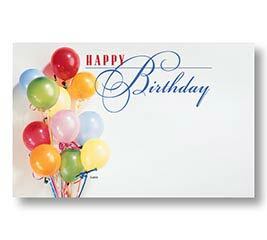 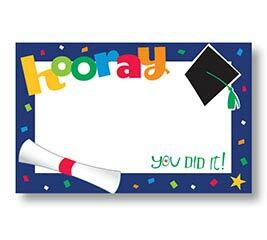 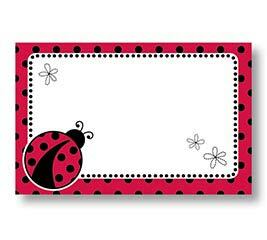 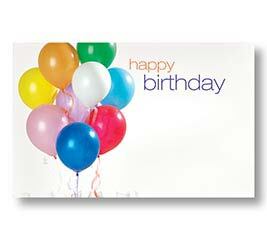 Get white or color envelopes in various sizes, too. 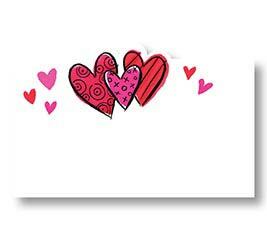 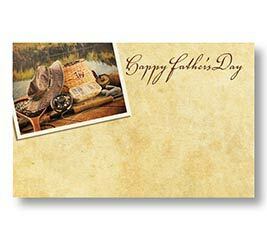 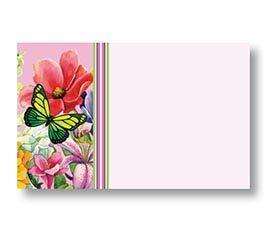 With nearly 100 different card designs and envelopes to choose from, you’ll have no trouble finding the ideal pair for any purpose. 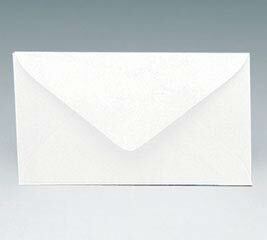 Don’t have an account with burton + BURTON? 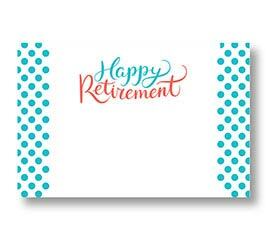 There’s no time like the present. 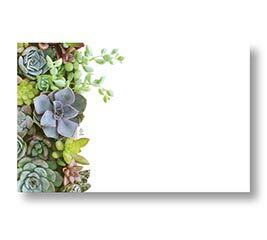 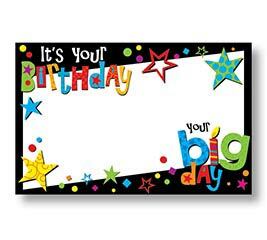 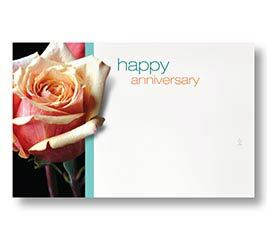 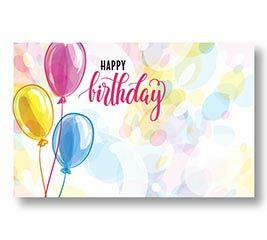 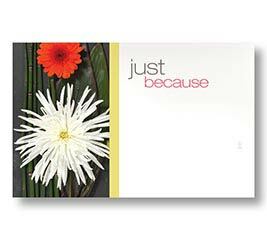 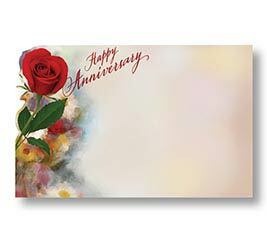 Register with us as a retailer and you’ll be eligible for wholesale pricing and significant savings on many of the enclosure cards, floral supplies and balloons available at b+B. 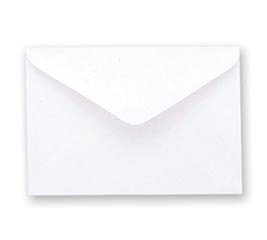 Here’s the best part. When you open an account with b+B, you’re eligible for 5% off your first purchase with us!